The Valentino Memorial Service will be held on Wednesday, August 23, 2017. This year marks the 90th anniversary of this time-honored event. The Valentino Memorial Service is the oldest continuing annual event in Hollywood history! To commemorate this historic anniversary, I am excited to announce that the Valentino Memorial Service will be broadcast LIVE over the internet via Facebook Live. This affords anyone, anywhere in the world to watch the Valentino Memorial Service live, in real time as it occurs. At the conclusion, the service will be viewable in a stored post on the “We Never Forget” Facebook group. In addition to being broadcast live, we will be using a completely new sound system that we anticipate to vastly improve the sound problem that is inherited due to the marble hall where the service is held. We also will have our videos projected on a 10 foot by 12 foot screen. 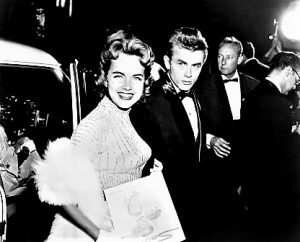 Terry Moore with James Dean in 1954. Terry Moore – noted screen star will address the Memorial for the first time about Hollywood’s Golden Era and how Valentino paved the way for screen romance. 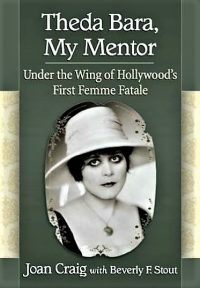 Joan Craig – Author of the book Theda Bara My Mentor will speak on her recollections of attending the Valentino Memorial as a young girl. The person who brought her to the Valentino Memorial was none other than Theda Bara! 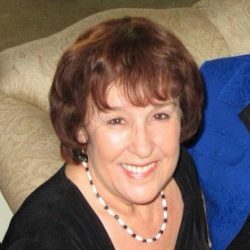 Sylvia Valentino Huber – We are honored that Sylvia Valentino Huber, who’s grandfather was Valentino’s brother, will address the audience with thoughts from the family on the occasion of the 90th anniversary of the Memorial for her great uncle. In addition to the listed speakers we will have some short video presentations, including a tribute to past participants in the Valentino Memorial Service through the years. There will also be poetry read from Daydreams and songs of reflection. It is free, open to the public. The Facebook Live streaming will start approximately at 12 noon. 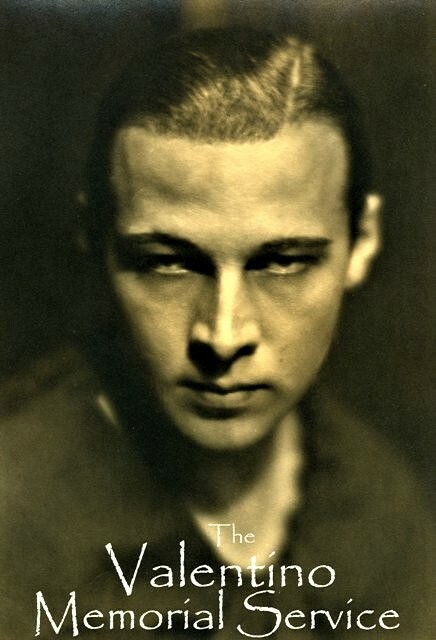 This entry was posted on Sunday, July 30th, 2017 at 2:20 am and is filed under Book/Film News, Rudolph Valentino. You can follow any responses to this entry through the RSS 2.0 feed. You can skip to the end and leave a response. Pinging is currently not allowed. Anyone else going? I’m coming in from Phoenix.